There are no comments for Coke Syrup. Click here to post the first comment. 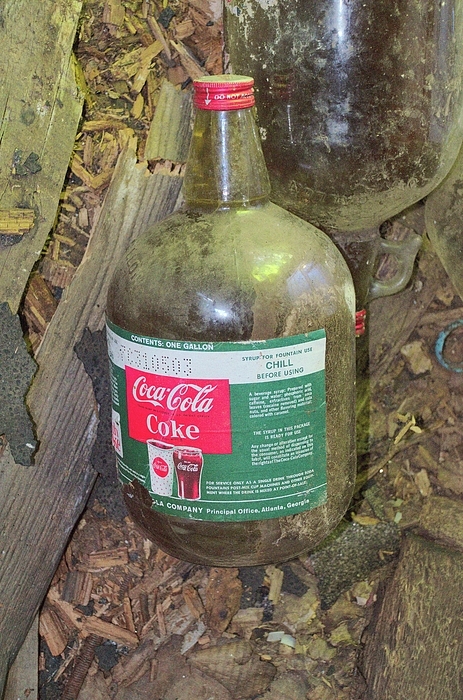 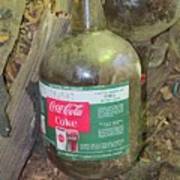 A bottle of Coke Syrup found at an abandoned farm in Door County, WI. 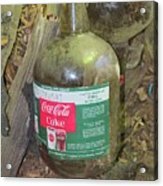 There must have been about 100 of these scattered around in the room.